Brad Krammer wrote a short intro for Coleyolgy Podcast listeners: From a young age, I’ve had an insatiable curiosity in people and relationships. As I moved into adulthood, I determined that I couldn’t just “hold a job”, but that I needed to dedicate my life to doing what I can to relieve the suffering in our world. This lead me to studying and living amongst different cultures, religions and healing approaches, and eventually into psychology. My interest in the fields of Somatic Psychology and Interpersonal Neurobiology emerged from my belief that healing must be integrated with both mind and body, as well as in connection with our relationships. 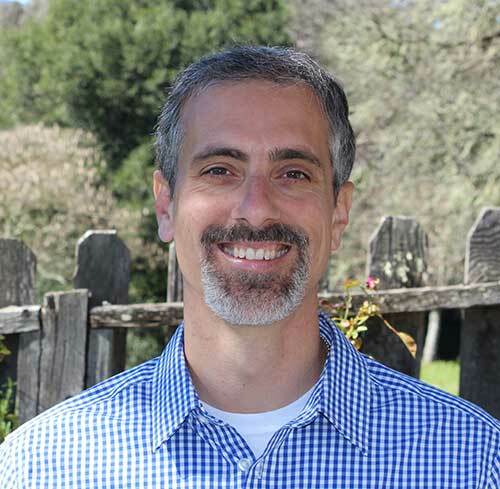 I live in the hills of Northern California with my family where I am a somatic psychotherapist in private practice, as well as a college professor, community educator, and consultant for several training organizations. I am also a trainer in Somatic Experiencing (SE) and the NeuroAffective Relational Model (NARM), two cutting-edge approaches to working with shock and developmental trauma. My passion lies in supporting individuals, couples and families in shifting old patterns and experiencing greater pleasure and fulfillment in their lives. Ultimately, I believe this is the pathway toward greater tolerance and peace in the world.